Thanks to my Hospitality Institute Diploma obtained in 1990, I always followed the nutritional aspect of my nearly 400 athletes I trained as a swimming instructor. In the last years I created the image of the ice chef, a care home cook for those who have no time, desire, ability or those who are sick, caring for all the best aspect in terms of choices, needs or customers' food intolerance. Every years thousands of tonnes of food end up in the garbage after the holiday meals. Something always is left out. What do you do with it? In this cooking course you will learn to use in creative and ecological way the mountains of food leftovers. You will prepare, taste and take home two dishes packed by yourself. Course suitable to children who are 10 years and over. Take part to this show cooking, during which I will teach the preparation of classic dishes of the Italian cuisine, quickly and without wasting ingredients. I will teach you how to use less flavoring and more spices and aromatic herbs to give flavor by preserving your health. 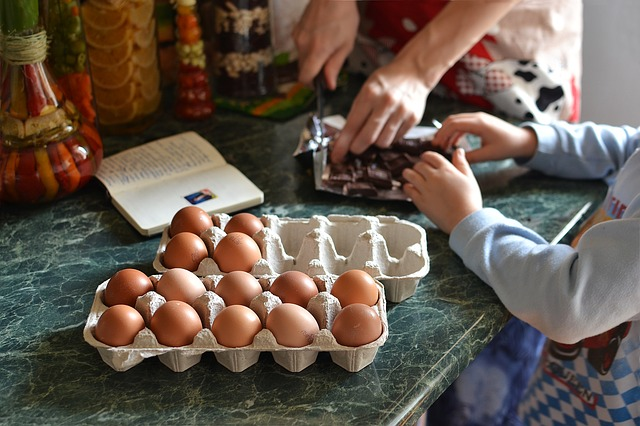 A basic cooking course for parents and children, from the manipulation to the creation of a complete menu. From starters to desserts, easy to prepare and useful for adults and children willing to try together the art of food preparation. It is good on your own, but in team it gets better! 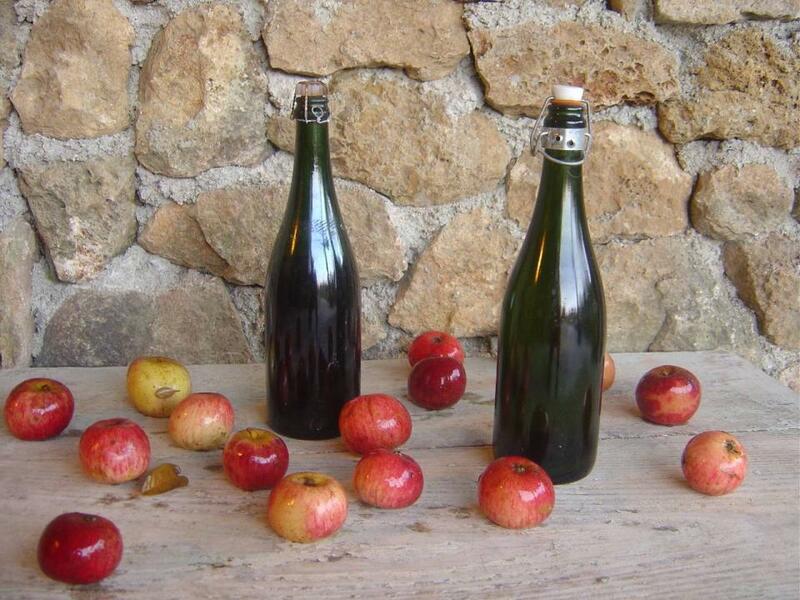 Tasting menu with the combination of dishes of Italian, Breton, Norman, Alsatian and Spanish tradition to the different types of cider. - apple pie with raisins and almonds accompanied by cider eggnog. The cooking course will consist of a theoretical part of sports nutrition and a practical part of the preparation of some dishes that you can taste before the competition or during the training of your favorite sport. Many parents are working when their children are back home from school and have to eat lunch or snack on their own. What to do? The dangers of cooking are many, but with just a few variants: they go by someone or could not eat or eat bad. In this cooking course I will explain how to help yourself and your children to be independent and safe for their lunches or snacks. How to prepare, how much, how to let children to prepare a lunch on their own without dangers and in few minutes while parents are at work. An interactive cooking course for those who want to engage in the preparation of a complete menu composed of starter, first course, main course, side dish and dessert to be prepared in a short time and to make a good impression on friends. We will prepare all the courses, we will taste them and you will take home a portion. 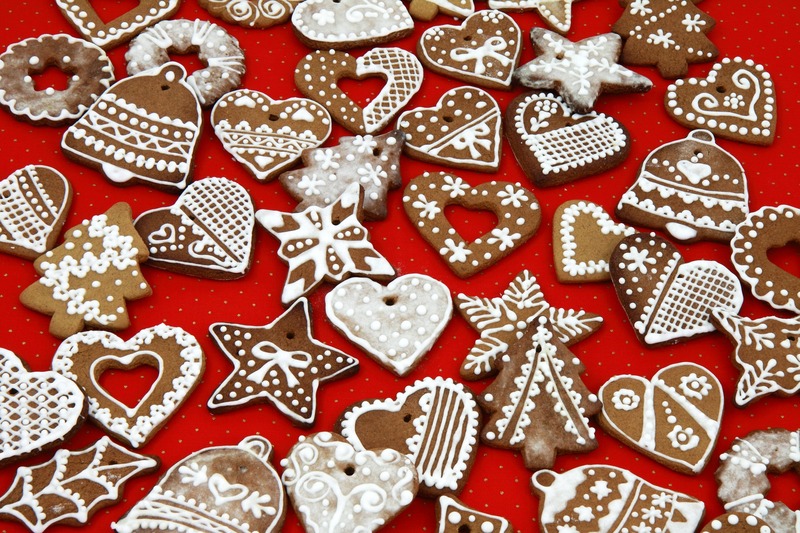 We prepare together the Christmas cookies: ginger biscuits in funny shapes, chocolate and coconut bon bon, and chocolate salami with cookies and white chocolate (no butter, gluten or lactose). After the course you'll take home the sweets that you created and a lot of experience that will allow you to have a good impression with your friends as a small pastry chefs. Mom and dad will be pleasant observers and eventually tasters: they will be our audience to outline a show of which you guys will be the protagonists, helped by chef Luca Zara who will accompany you from the beginning to the end with patience and sympathy. Are you ready? Recommended to children aged 10 years and over. "Mystery Box" is a term associated as well with the culinary competition TV show. But each of us, at home, has a Mystery Box that is the largest: our fridge. How many times you don't know what to cook and buy a "take away" or frozen food? 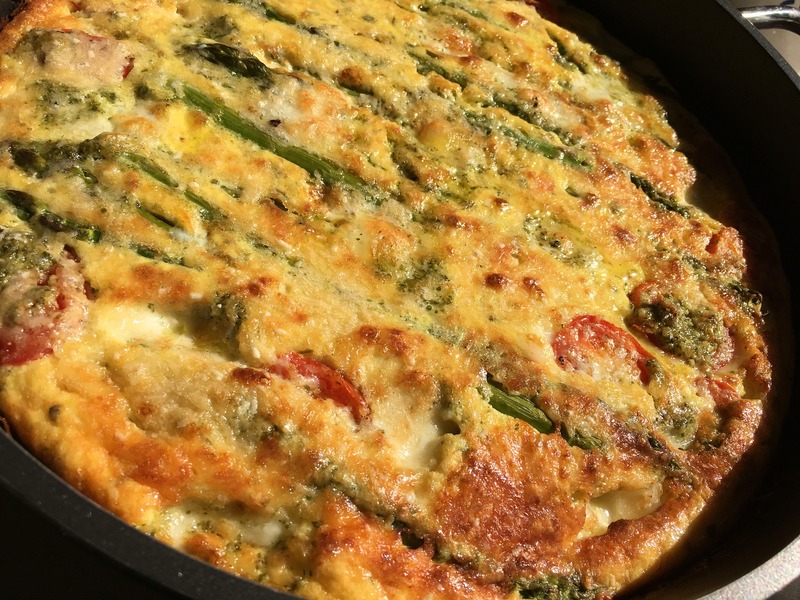 I will teach you how to open the fridge and discover how many recipes you can package with the ingredients that you have in the fridge and amaze those who will be at your dining table. 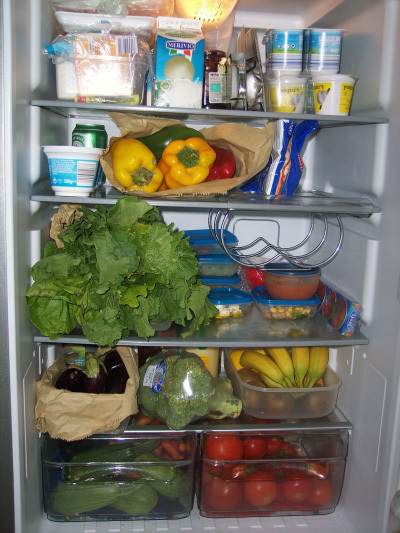 I will teach you as well how to keep the fridge in order with all the objects in balance, avoiding to explode it up; how to safeguard the ingredients and to avoid to throw tonnes of rotten food per year because you have forgotten it for a long time. In the era of inconsiderate consumerism and waste, there are, fortunately, people who can tell us how to save money buying the right, but also how to save not throwing what we have. 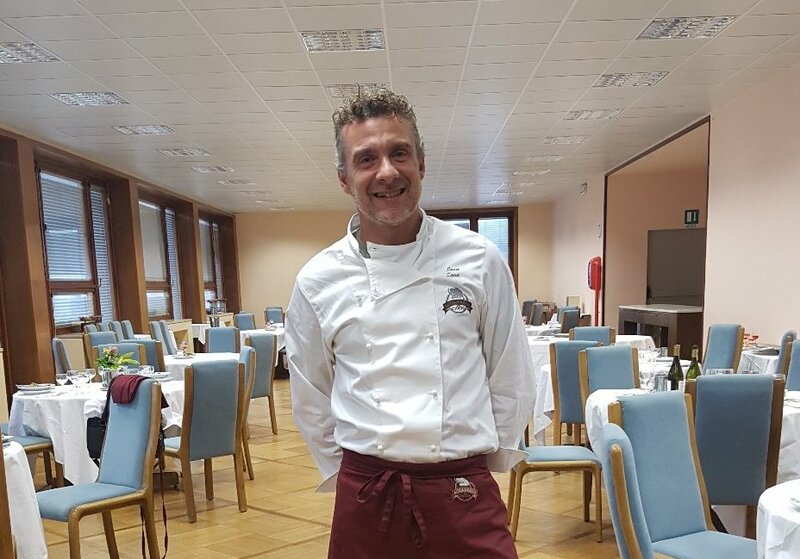 Chef Antonino Cannavacciuolo (one of the best chef in Italy) created a guideline for its restaurants, teaching us how much we can not only save but also earn from the correct food use that we have available. In the course I will reveal you how much is interesting and creative to use parts of vegetables that sometimes we throw in the garbage and how many recipes you can do, reducing the weight of your trash bags at the end of the day. With this cooking course you will learn how to eat healthy, vegetarian or vegan, but in the right way, trying to have a nutrition as complete as possible of the fundamental elements for the balance of our organism. Quinoa has all nine essential amino acids; shelled almond have the same protein of a beef steak, even 20 grams every 100 grams of product... Did you know it? In my cooking course I will teach you how to eat vegetarian and vegan, without missing anything for your body, but enjoying the benefits of a healthy and balanced diet. In this cooking course we will create complete, delicious and abundant menu, but wisely, so to eat balanced and healthy. Chef Luca will help you to organize the buy, the quantity and the portions to prepare: in this way your meals will be abundant but without exaggeration. What if any of your guests are intolerant to gluten or lactose? With the chef's tips you will be ready to face also these situations. You will prepare two recipes and take home your dishes to taste them.